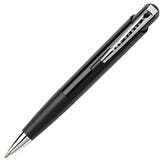 There’s an old joke that NASA spent millions developing a pen that could write in space, and the Russians used a pencil. Whatever, it was totally worth it. 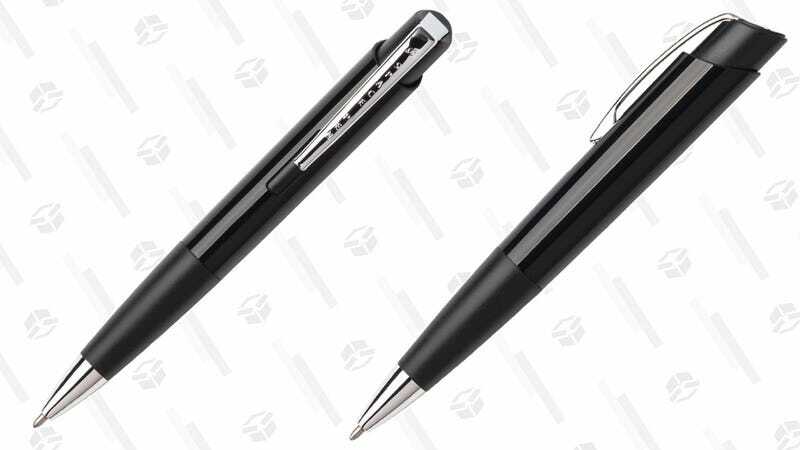 Amazon’s selling the official Fisher space pen for just $10 right now, so you too can write in zero gravity, in sub-zero temperatures, or even under water.